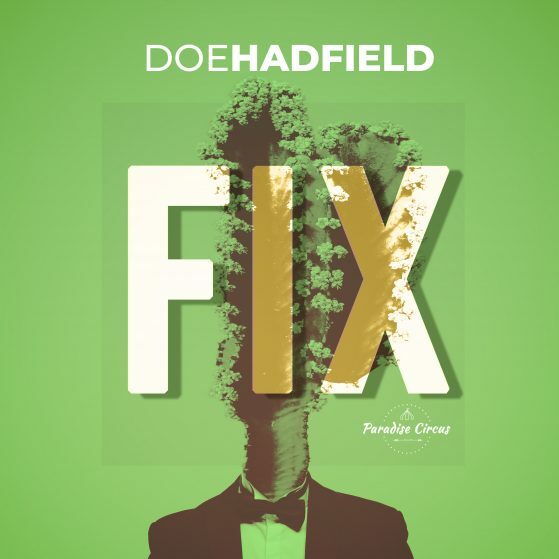 Doe Hadfield’s new single ‘Fix’ comes after the success of ‘Summer Fever’ being featured on Apple Music’s Best of the Week, Spotify’s New Music Friday and climbing Spotify’s Viral Charts. With seductive, atmospheric vocals and lyrics framing an effortless love, ‘Fix’ blends Chill Pop and R&B into a bittersweet and rhythmic hit. Capturing the emotion of modern romance with a soundscape of reverberating synth plucks harmonized with creatively processed samples, and underpinned by layers of undulating percussion.